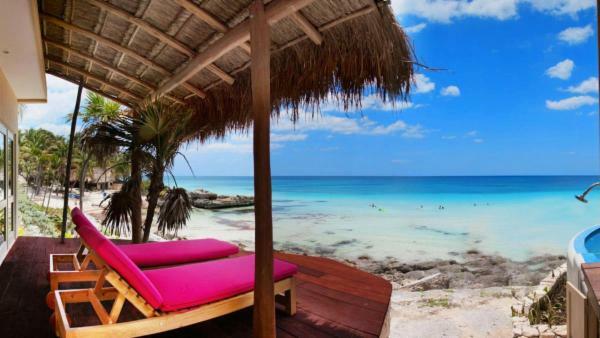 Once a dusty seaside town that held one of Mexico’s most fascinating archaeological sites in the Yucatán Peninsula, Tulum has developed into a vibrant resort town with three distinctive districts catering to a diverse array of travelers. 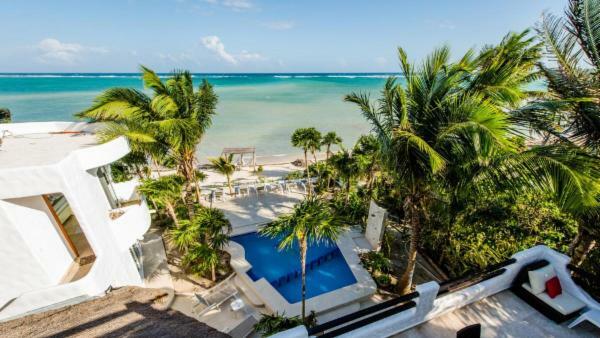 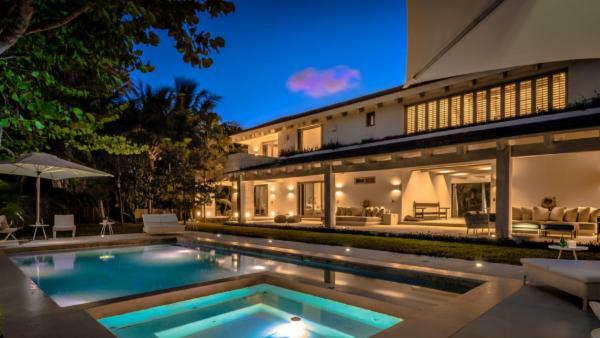 This Riviera Maya vacation destination appeals to discriminating and affluent travelers seeking more than just sugar-sand beaches and turquoise sea – though the region is replete with paradisiacal ocean scenes. 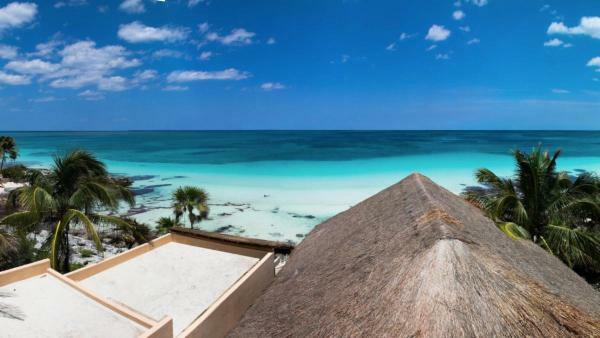 Tulum remains a sparkling gem for discovering Ancient Mexico, where a well-preserved Mayan Ruin inspires days of archeological exploration. 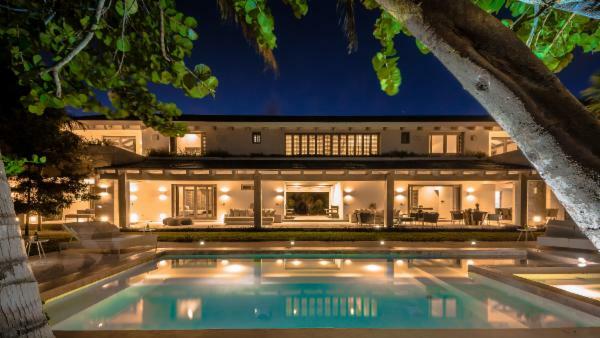 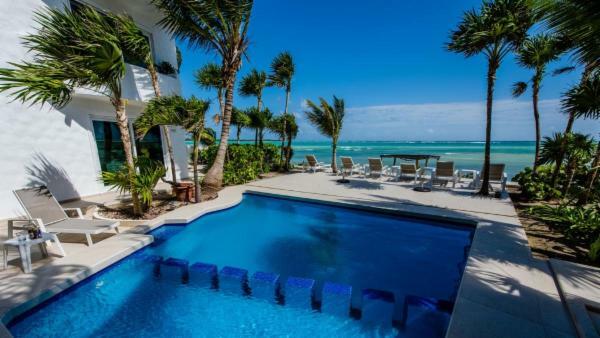 Many affluent travelers find themselves vacationing in upscale oceanfront Tulum villas just a stone’s throw away from glistening cenotes, while others rent private vacation homes that offer convenient proximity to cultural wonders. 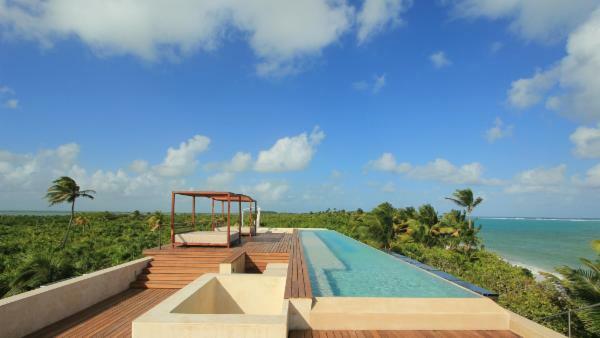 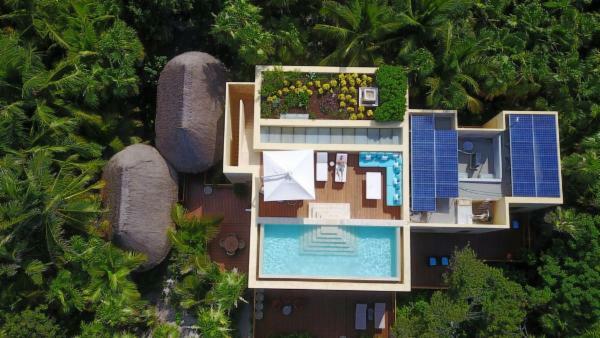 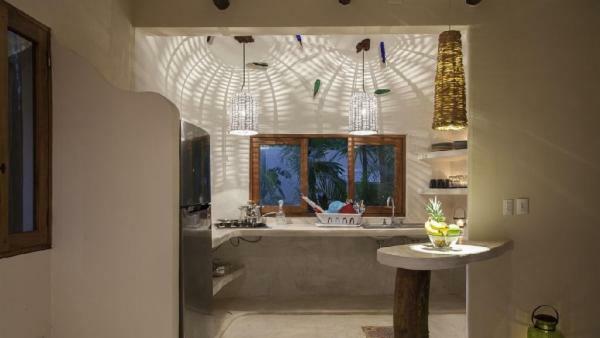 With a world-class reputation as a Mexico beach and resort town, the luxury villas in Tulum feature upscale amenities and contemporary creature comforts, offering plush launch pads for a holiday filled with wondrous adventure. 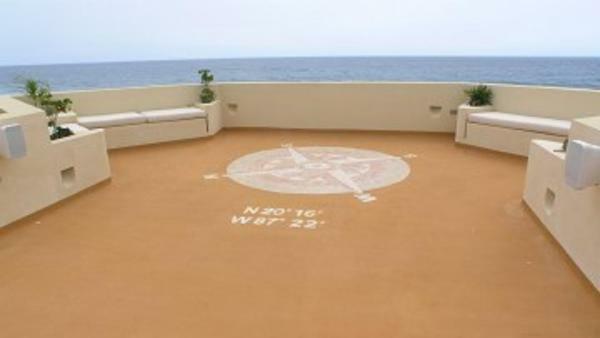 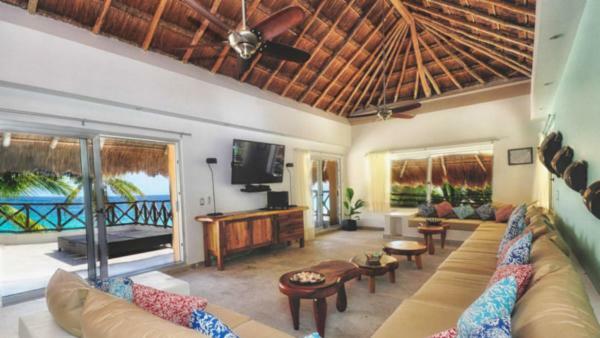 Whether traveling on a romantic honeymoon or anniversary to Riviera Maya’s oceanfront villa rentals, hosting a week of archaeological adventure, discovering Mexico’s treasured natural beauty, it takes no time to fall in love with this spectacular Mexico vacation destination. 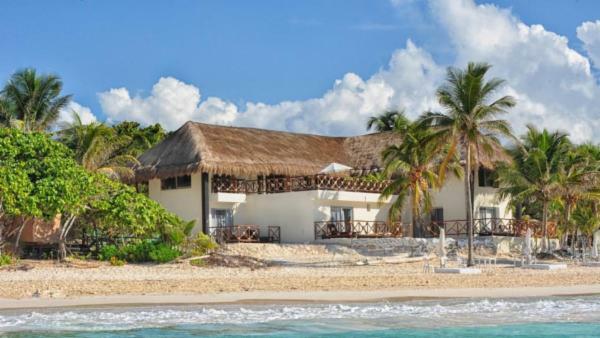 Tulum Ruinas, the archeological site where the Maya ruins of Tulum are located, is an iconic attraction that first turned the world’s eyes to this Mexican municipality. 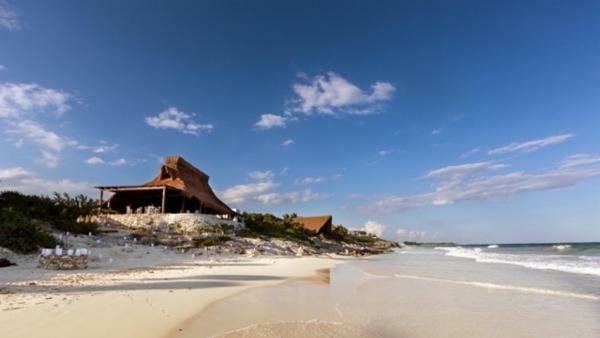 Tulum Ruinas features an impressive fortified Maya town set beside the coast. 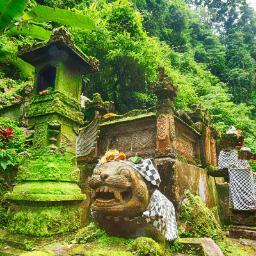 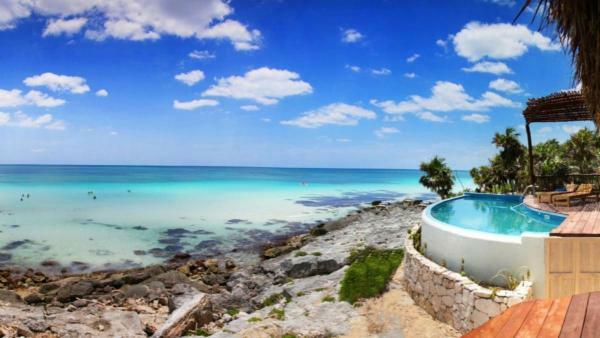 Built over a few decades preceding the Spanish expedition, the ruins are composed of defensive walls and several temples: the Temple of the Frescoes, the cliff side Castillo overlooking the sea waters below, and the Temple of the God Descending. 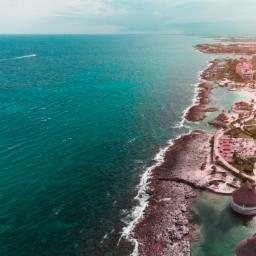 These spectacular Mayan ruins offer tourists the opportunity to travel back in time, discovering the ancient wonders that make Tulum such a world-famous Mexico vacation destination in Riviera Maya. 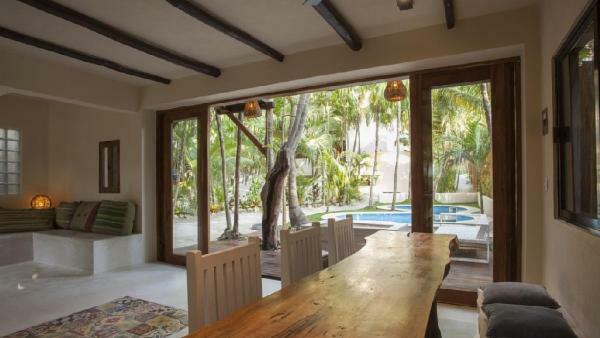 Many Tulum travelers opt to rent private vacation homes situated nearby Tulum Ruinas, eager to discover Mexico’s ancient wonders. 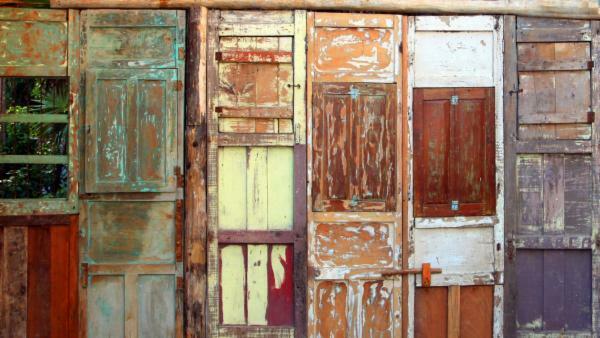 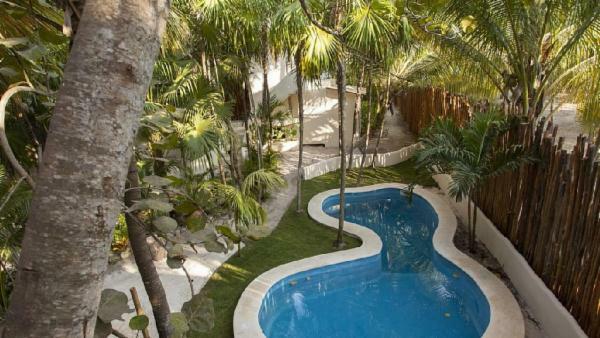 Tulum’s second main district is Tulum Playa, reputed for its luxurious offerings and stunning coastlines. 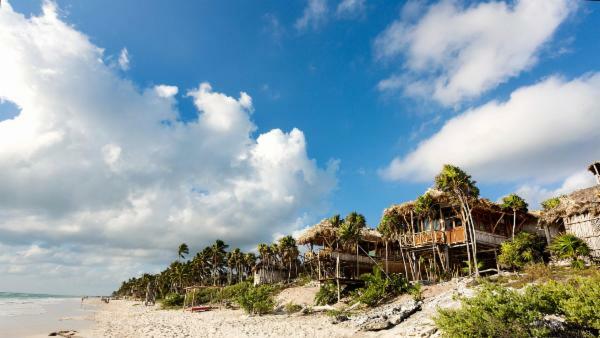 Nestled along the coastline, Tulum Playa houses a diverse collection of stylish boutiques, upscale spa resorts, dining outfits, and vibrant nightlife spots. 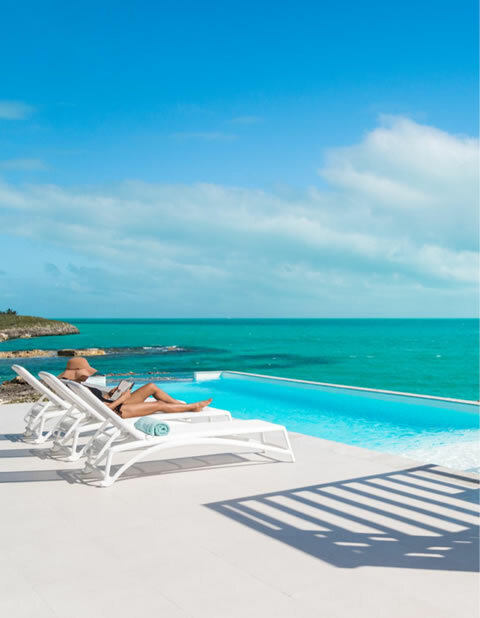 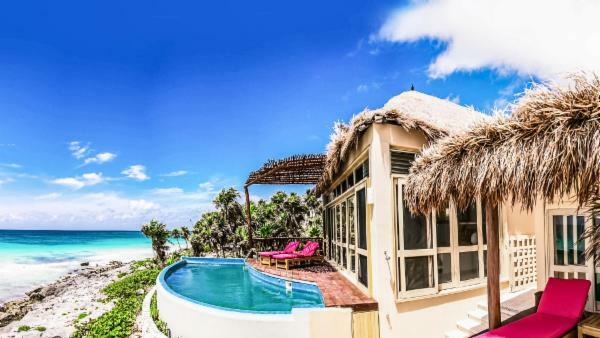 Beautiful Tulum Playa attracts affluent travelers with its deluxe and oceanfront Tulum villas, where visitors can spend days lounging poolside while overlooking a vast expanse of turquoise sea. 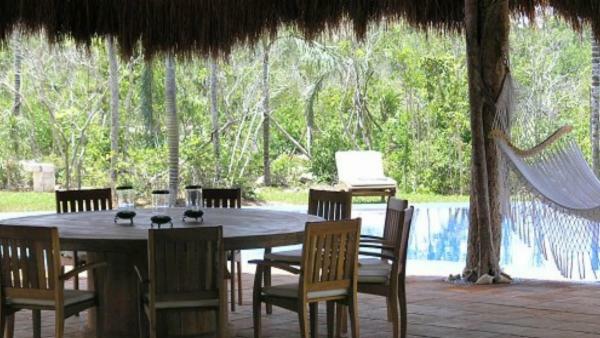 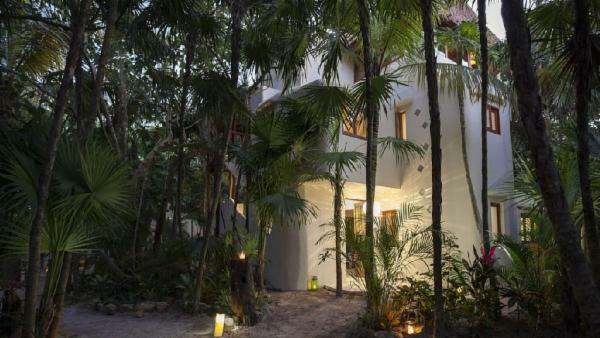 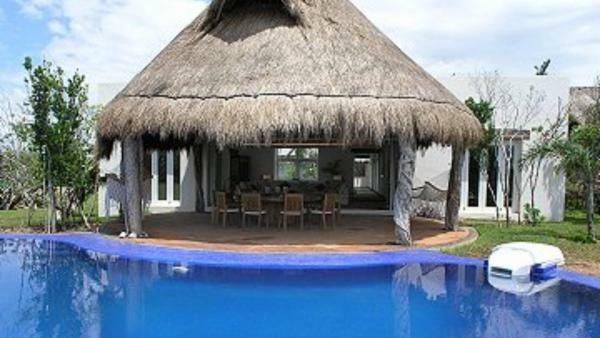 And environmentally conscious vacationers will delight in renting Tulum Playa’s private vacation homes, many of which feature as many eco-friendly amenities as they do luxurious ones Dedicated to preserving Tulum’s natural beauty, the accommodations here rely on solar power and utilize other eco-friendly features. 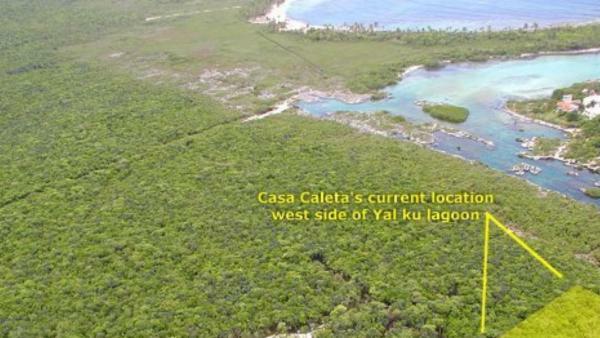 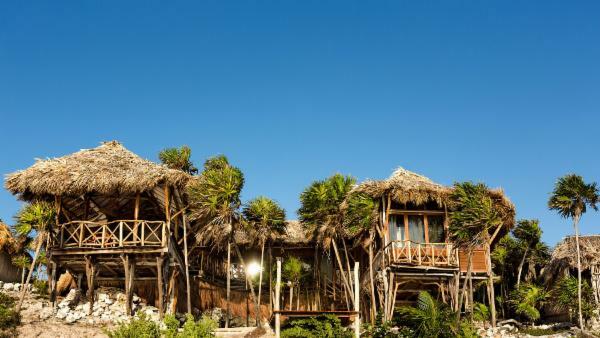 Consistent with Tulum Playa’s environmental devotion, this Mexico vacation destination sits nearby the Sian Ka'an Biosphere. 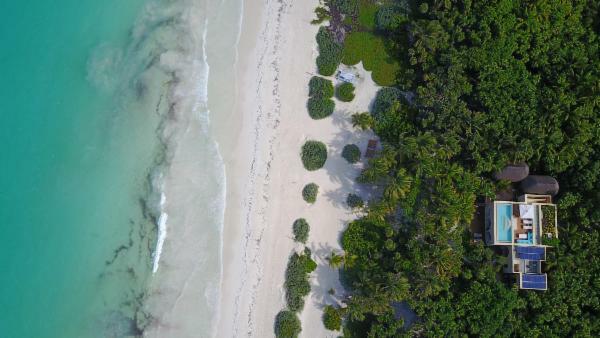 These preserved lands are so sacred and such a cherished attraction nearby Tulum, they have been named a UNESCO World Heritage Site. 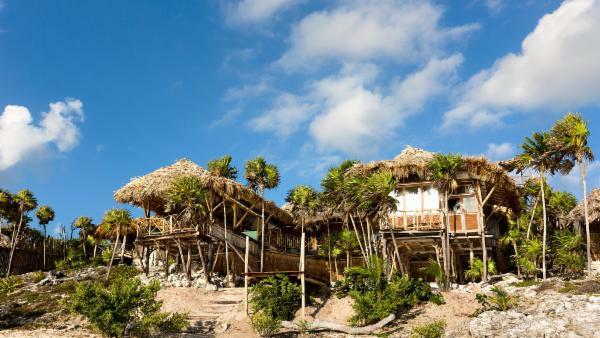 Affluent travelers wake up early and leave their Tulum vacation rentals to spend a day exploring the dazzling wonder of Sian Ka’an Biosphere, where pristine mangrove swamps and wetlands underscore the region’s stunning natural aesthetic. 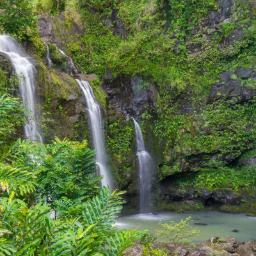 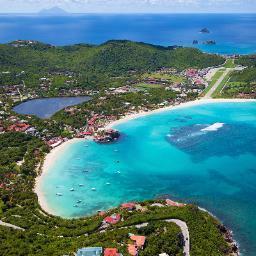 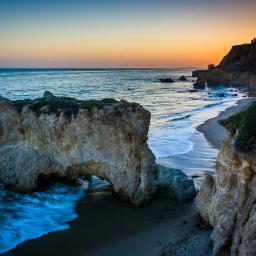 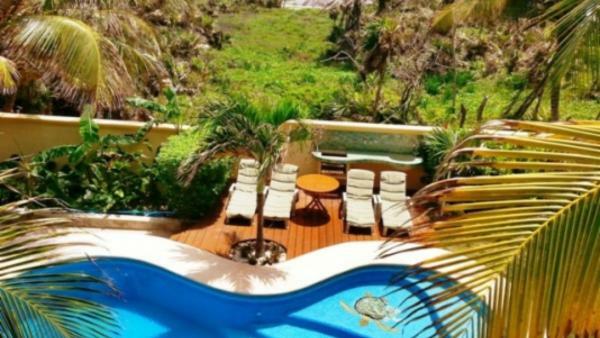 Numerous tours are available here, including snorkeling, bird watching, fly fishing, and exploration of awe-inspiring natural wonders. 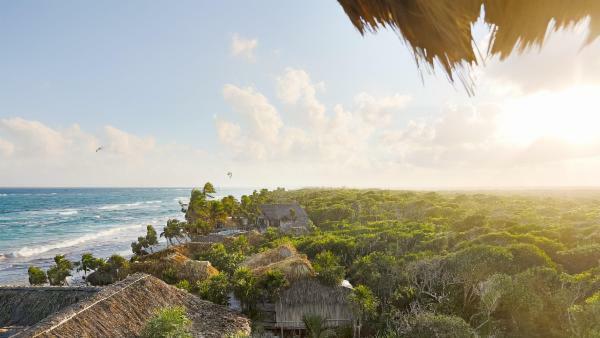 Travelers also gain a local perspective on Tulum’s rich natural beauty by opting to tour the biosphere with a local fisherman as their guide. 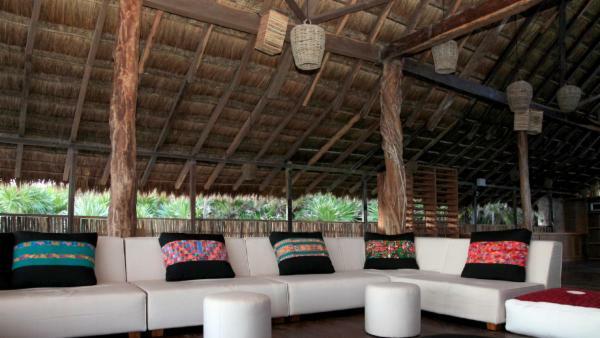 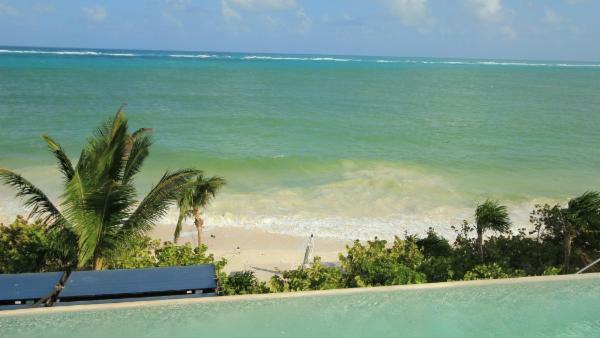 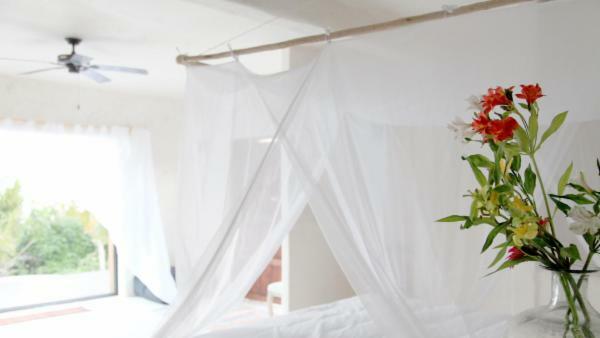 With so much to enjoy, it’s no surprise that cherished Tulum Playa epitomizes a luxury Tulum vacation experience. 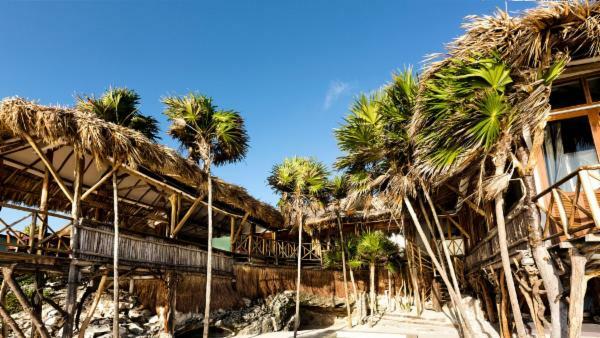 Tulum Pueblo is the last of Tulum’s three main regions, an area abounding in stores, supermarkets, bus stations, inns, and hostels. 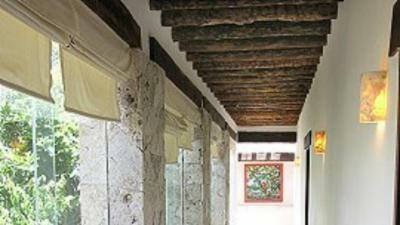 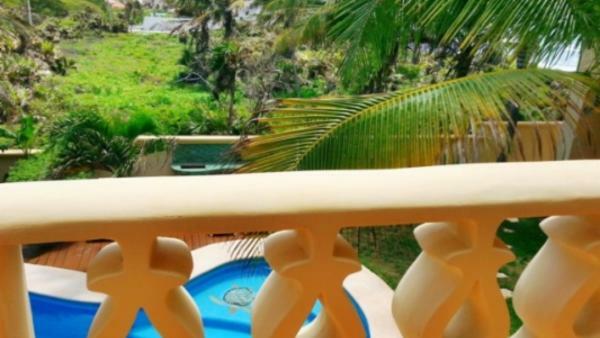 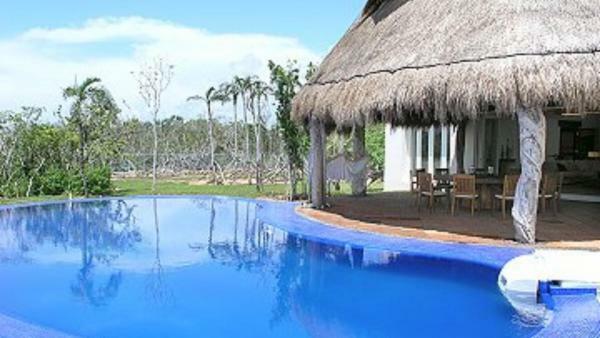 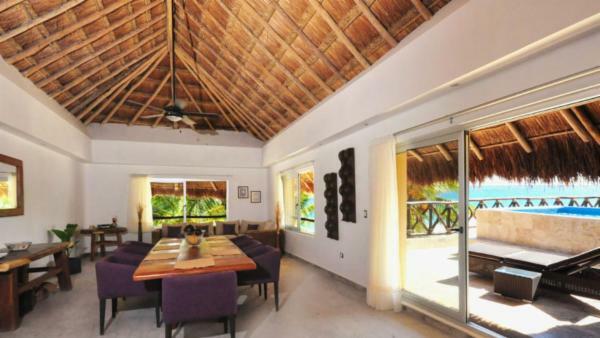 Tulum Pueblo mostly caters to travelers touring the Tulum ruins as well as shoppers from Tulum Playa who wish to indulge in vibrant nightlife scenes, but the district still features several private vacation homes for an upscale Tulum vacation experience. 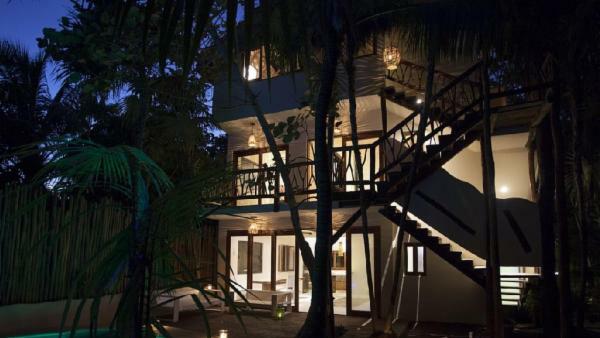 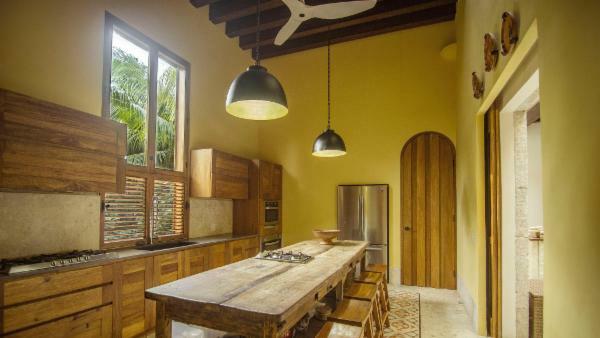 Villaway offers numerous accommodations through Tulum’s three distinctive districts, featuring a variety of Tulum villas for rent which cater to affluent travelers who desire the quintessential vacation experience in this world-famous Mexico beach destination. 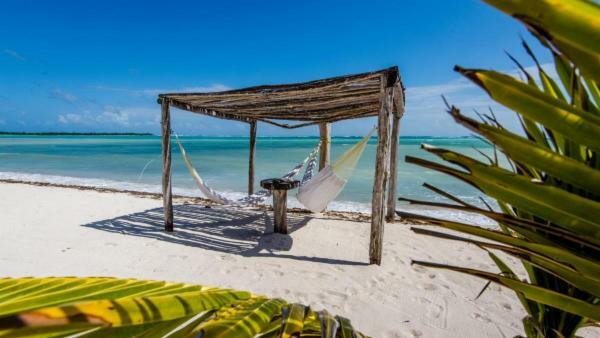 From white sand beaches, fabulous snorkeling sites, ancient Mayan ruins, and exquisite natural wonders, a Tulum vacation promises unforgettable adventure at every turn. 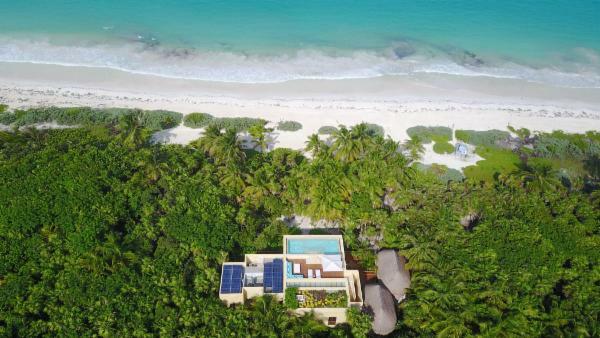 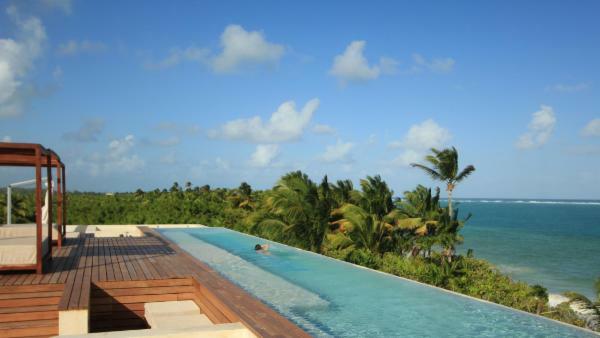 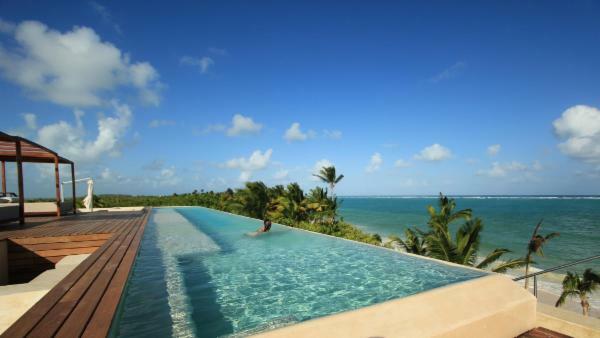 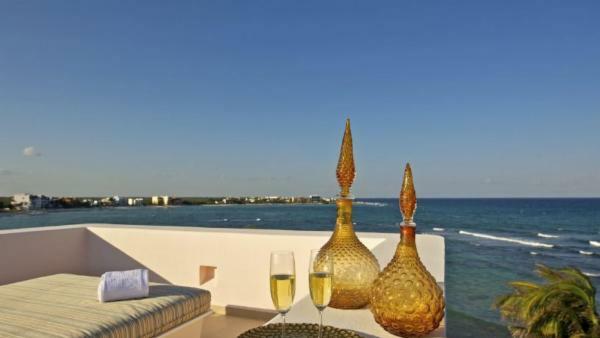 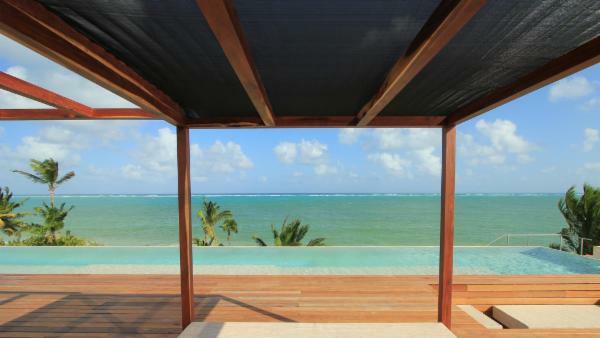 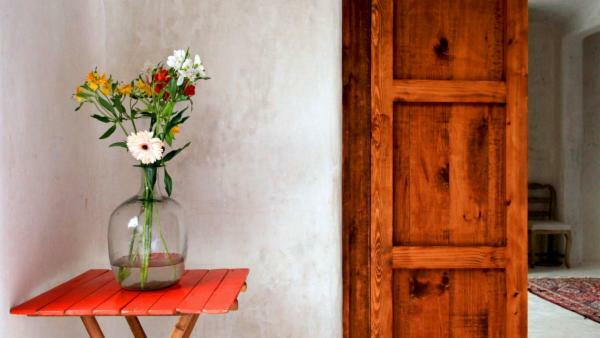 Whether residing in oceanfront luxury villa rentals nearby a coveted stretch of Riviera Maya shoreline, or choosing eco-friendly private vacation homes close by the stunning Sian Ka’an Biosphere, well-off travelers can choose from a long list of upscale accommodations to underscore an extravagant Tulum holiday. 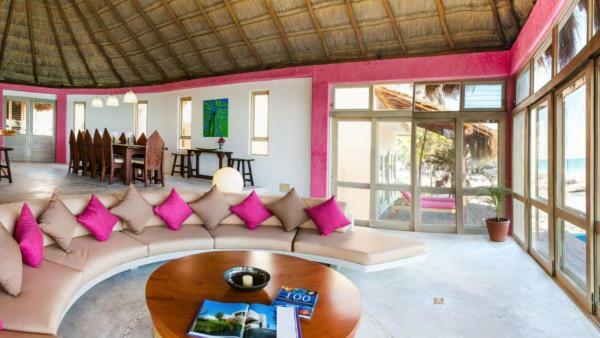 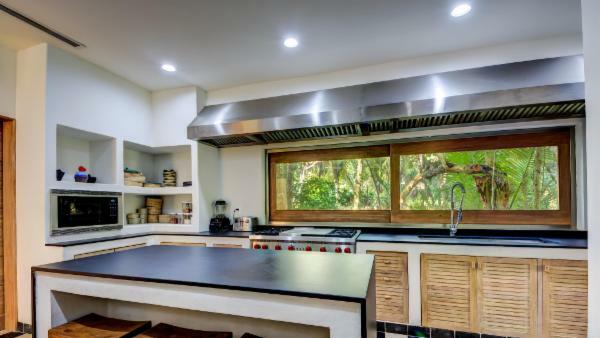 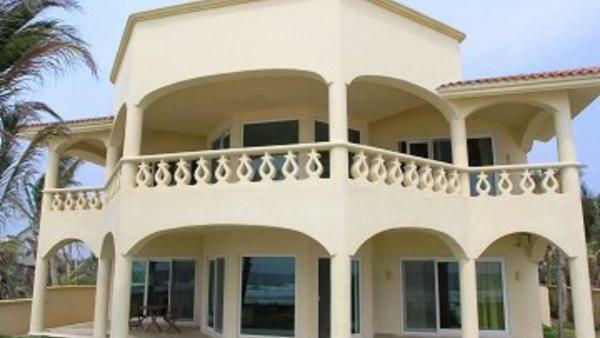 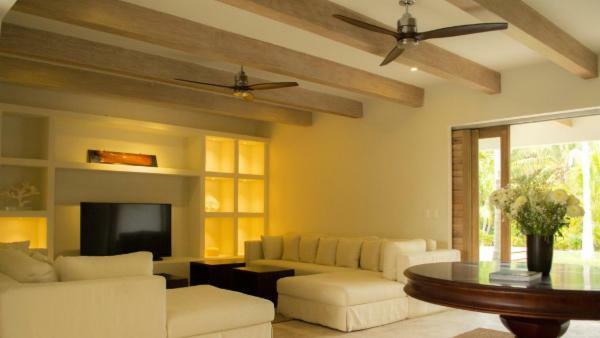 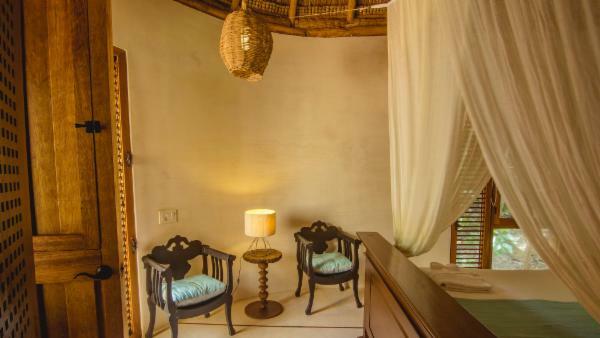 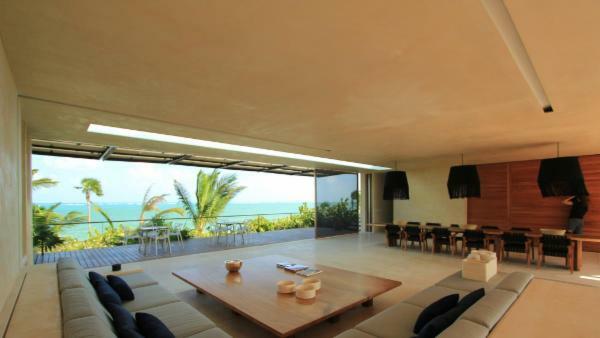 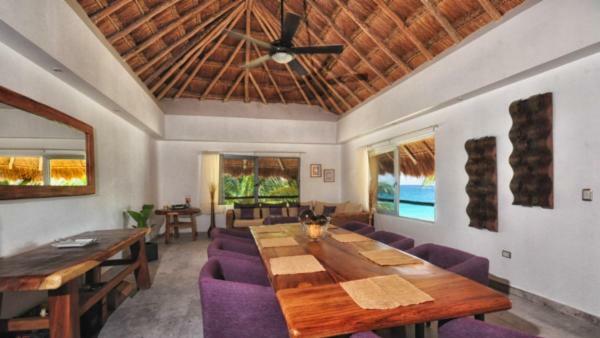 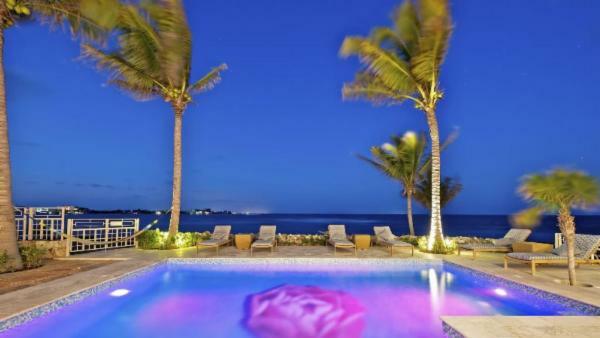 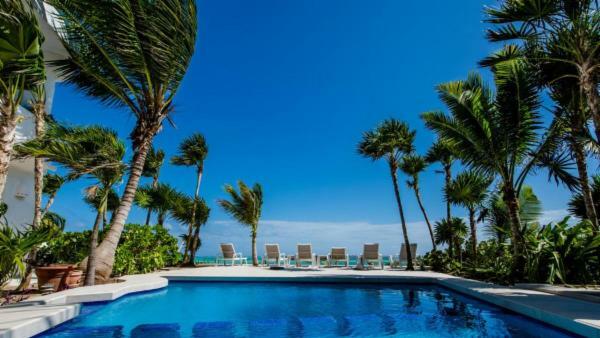 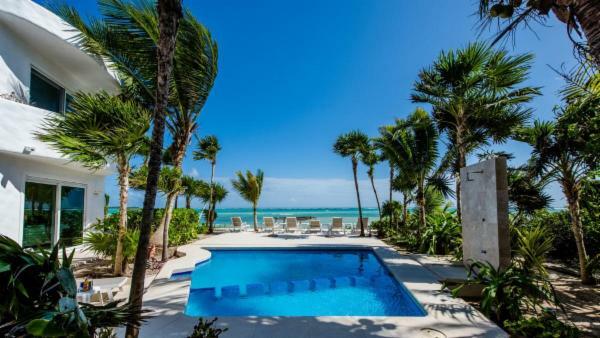 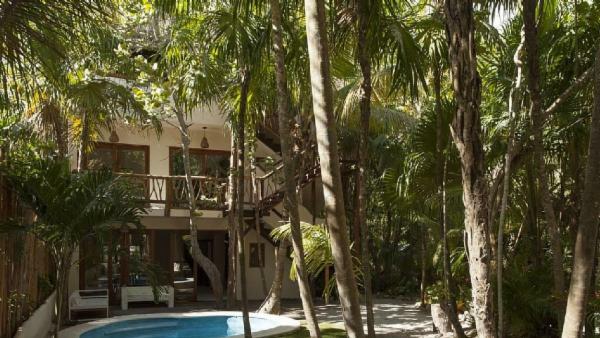 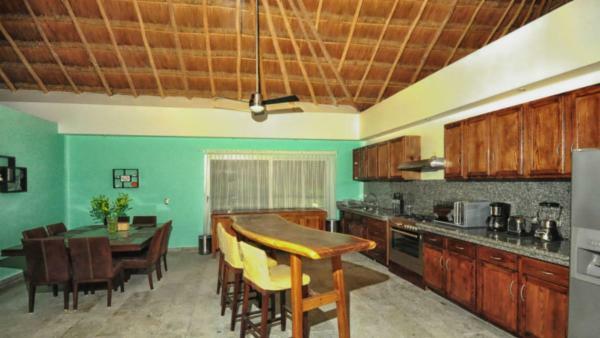 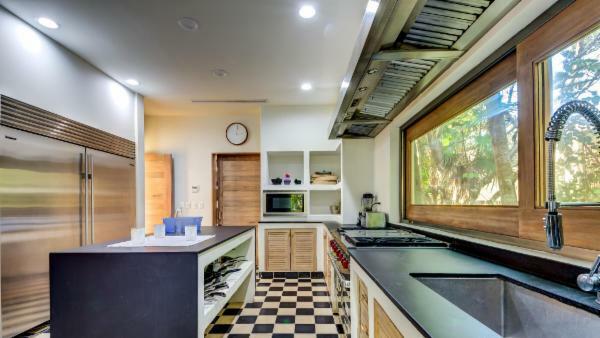 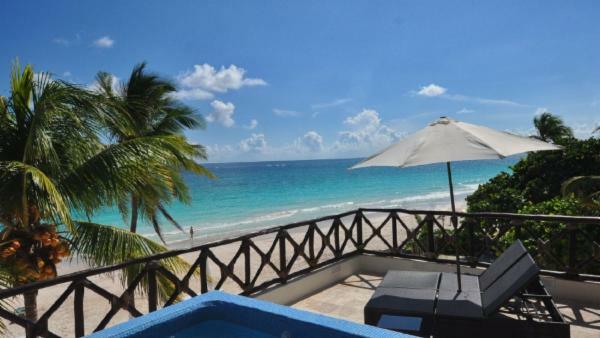 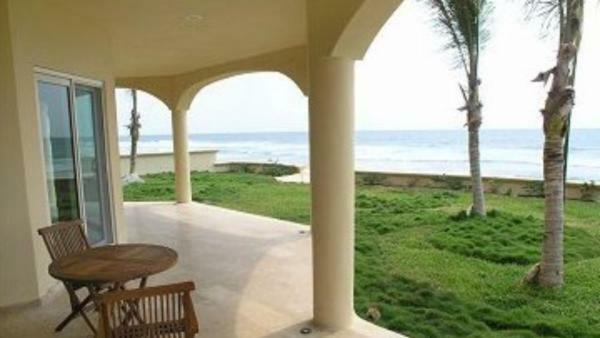 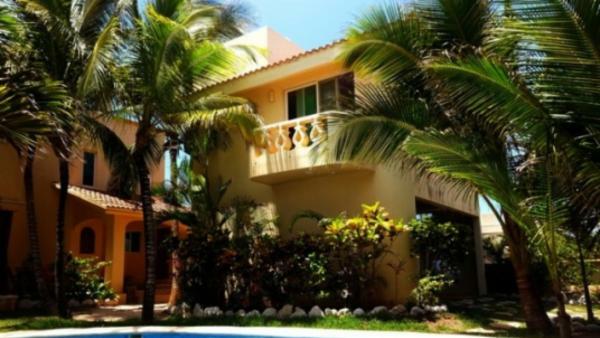 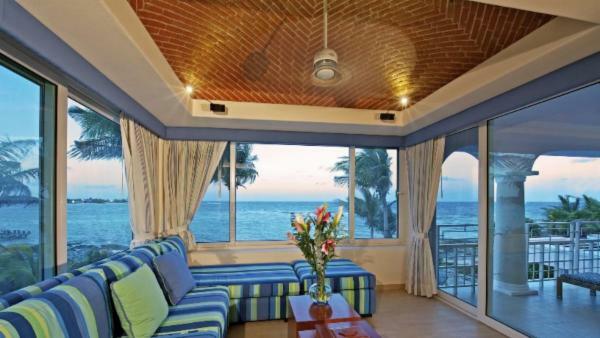 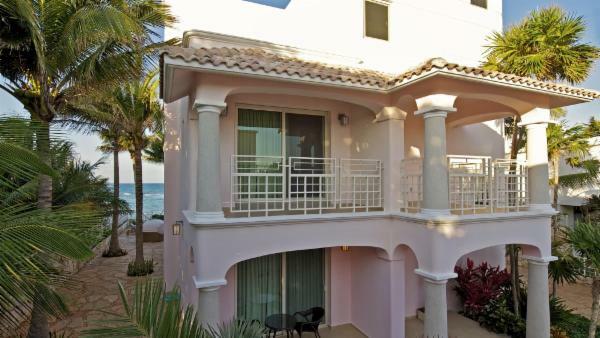 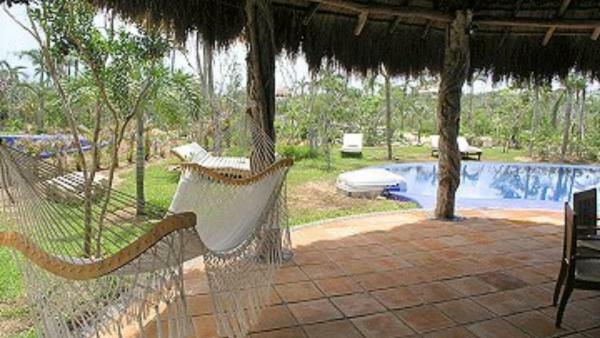 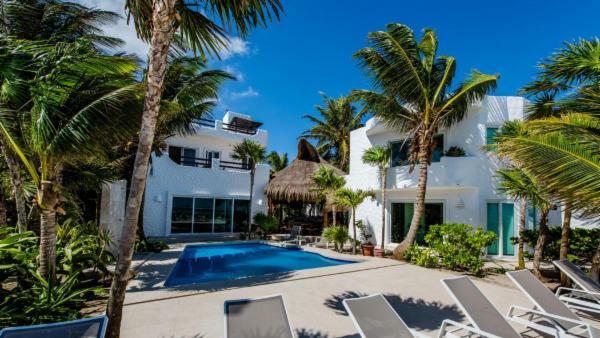 Rent a luxurious Tulum vacation rental today through Villaway and get ready to experience an incredible holiday in a famous Mexico vacation destination.